This is one of those rare months where a fifth Friday muscles its way in. 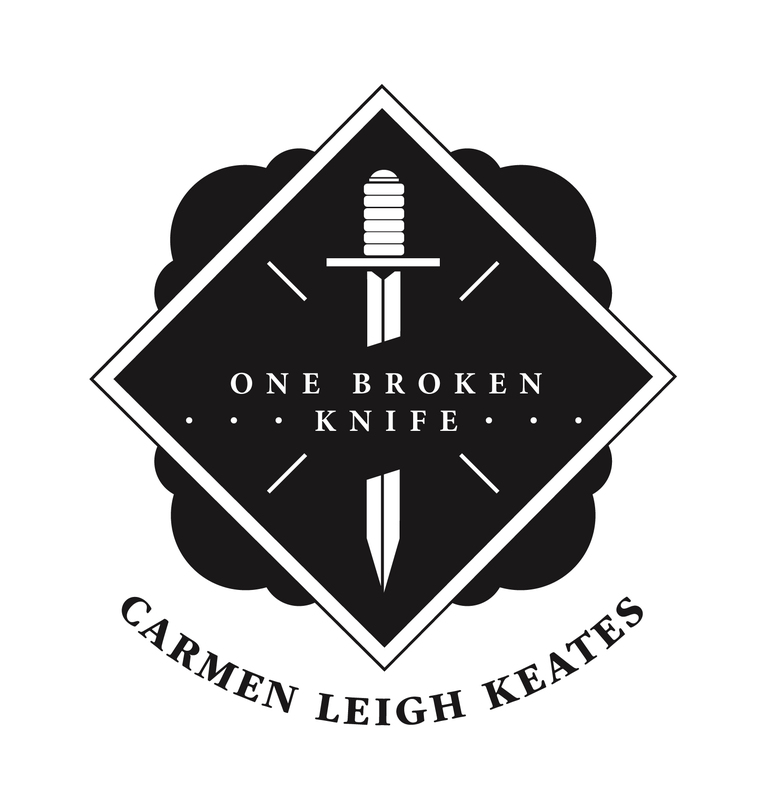 So as the April Pin-Up Poet isn’t due to appear here for another week, I thought it was the perfect time to showcase the title poem from Carmen Leigh Keates‘ half of Brisbane New Voices III, One Broken Knife. to dividing the bulbs of daffodils. but it becomes your totem knife. Nobody picks the broken one, right? just as they fall asleep. it could leave the kitchen. Brisbane New Voices III is printed in a limited edition of 100 copies and will be launched on Tuesday April 24 at Riverbend Books along with readings by Victorian Singer/Songwriter, Andy White and QLD mistress of SLAM, Tessa Leon. To book your ticket call the store on (07) 3899 8555. Tonight, the Brisbane Powerhouse will showcase the improvisational might of The Necks. For mine, they are one of the most transcendent live acts on the planet. Here’s an early clip of them (from way back in 1989) playing the piece, Royal Family, which was used in the Kevin Lucas film, Beyond El Rocco. But if you want a real hit, check the band out playing live at the Factory Theatre in 2008. This set is called Pop Will Eat Himself and it is magnificent! Tagged as Another Lost Shark, Graham Nunn, Pop Will Eat Himself, Pop Will Eat Himself - The Necks, Royal Family, Royal Family - The Necks, The Necks, The Necks live at Brisbane Powerhouse, who listens to the radio? I have been doing a lot of thinking about the importance of collaboration this past fortnight, which lead me back to one of the finest collaborations of recent times (at least that I am aware of); a genre-bending splice of speculative fiction, film and music by Jeff VanderMeer, The Church and J.T. Lindroos based on VanderMeer’s novel, Shriek: An Afterword. It’s a collaboration that takes maximises the talents of each contributor; plays to their strengths and then stretches them… VanderMeer is a multiple award winning writer, but until Shriek had not ventured into the realm of film / soundtrack, in their 30 years as a band, The Church have established a cult following across the globe, making their name as art-rock pioneers, but as a group, had never soundtracked a film and Lindroos is better known for his work as an artist, Shriek being his first foray into film. But when the elements combine, it is with tremendous force! If those words are not enough to hook you, then why not watch the trailer, featuring voice over from The Church’s Steve Kilbey & Tim Powles. But please… do not stop there, the short film in its entirety is now online for your viewing pleasure. This is the type of collaboration that inspires me to keep pushing myself as an artist. Tagged as Another Lost Shark, Collaboration in the arts, Collaborative Processes, Graham Nunn, J.T. Lindroos, Jeff VanderMeer, Shriek Soundtrack - The Church, Shriek: An Afterword, Shriek: An Afterword - the movie, Steve Kilbey, The Church, Tim Powles, Why Collaborate? With Feeding Paper Tigers to be launched on Tuesday April 24, what’s next on the horizon for you? Are there any themes emerging in your new work? With the pieces selected for Feeding Paper Tigers being drawn from my manuscript the lost art of penning you a love note, I’ve been turning my attention to reworking and refining that collection of poems and adding some new pieces in to the mix. My first manuscript, Memory Bone is still awaiting publication with PressPress and hopefully this will happen some time in 2012. This is a full length collection of my earlier work. 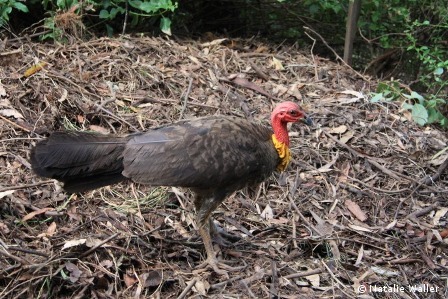 As for what’s on the horizon, I have written a suite of poems that were drawn from my recent experiences in Tasmania and have been working away at a couple of longer poems. 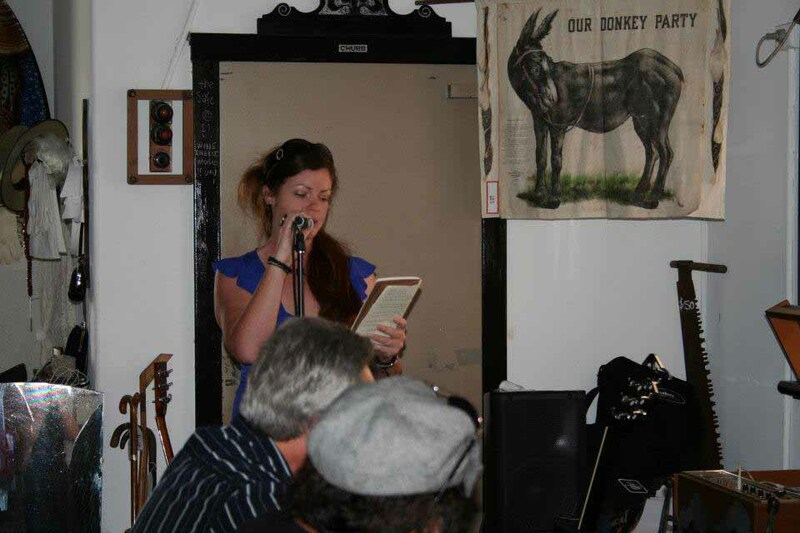 Performing my work at various poetry events around the city is helping to keep me on track with writing new material and giving me some time frames to work within. I will also continue to submit my work to various competitions throughout the year, as I seem to be having more success with competitions than with submissions to poetry zines and journals. As an ‘emerging’ poet I think the anonymity factor helps in this regard. It’s a great way of getting my poetry out there to new audiences and again the ability to work to a deadline is great for me as there never seems to be enough time in the day for we single, working, poetry-writing Mums! That being said, I’ll also continue to persistently submit my poems to journals and zines and the like and just keep at it! I think while many of my themes will stay the same, I am working hard on refining my style and paring my work back to a simpler form. Having had the experience of editing for publication, this process has become easier for me and I have been able to push through that tricky mental space that makes me want to stubbornly hold on to lines that aren’t working rather than just discarding them and coming back to the concept in a fresh way. Lately I’ve been going over poems that have been troubling me, deleting ‘offending’ lines and stumbling blocks and getting those poems working again. I’m enjoying that aspect of reviewing at the moment and the freedom that a bolder approach to my own editing is affording me so that I can move my projects forward. Copies of Brisbane New Voices are limited to 100, so be there to make sure you don’t miss out!